Gosh, there is just so much to think about when planning for student led conferences. Sure, they take the pressure off the teacher from delivering all the data and information. 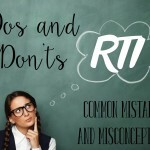 BUT, the planning and prep can be overwhelming. 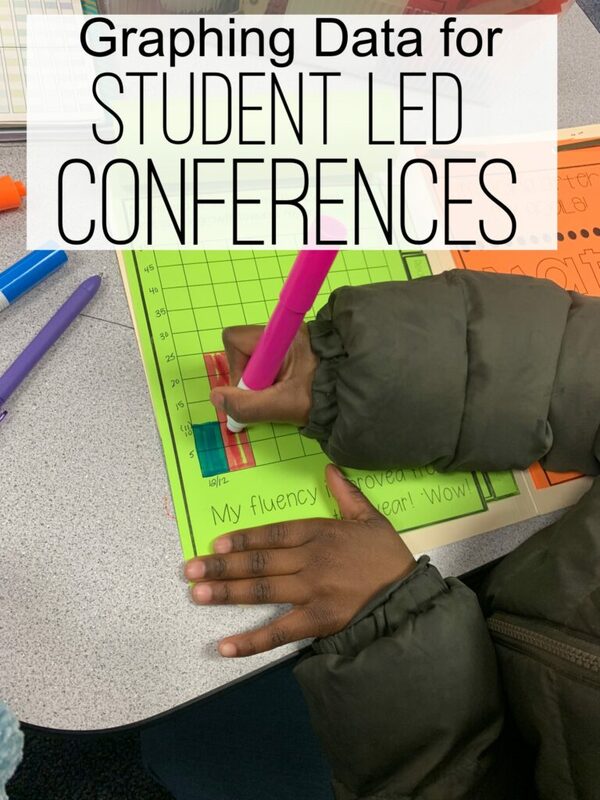 I’m breaking down my prep today in four quick steps to you help you prepare if you are thinking about doing student led conferences. 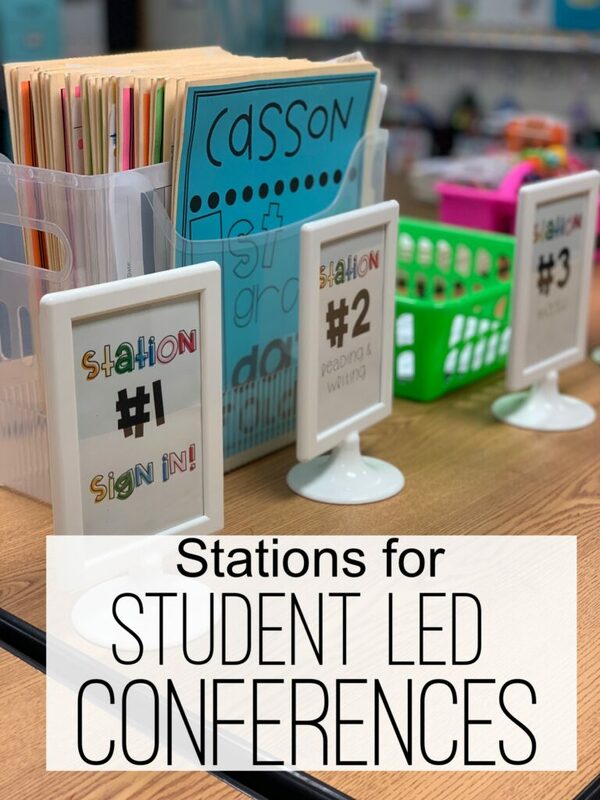 Also be sure to checkout this post for more info on how I organize and set up my stations for conference day. I sent home an assigned time and date for all my students. 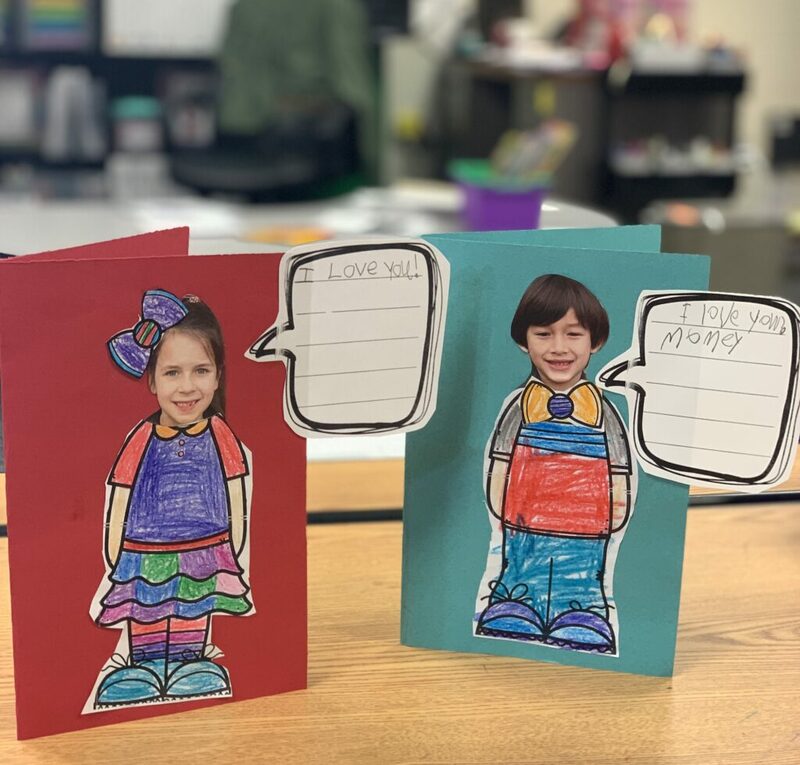 Each parent was invited using a letter/poem from their student. The only thing my first graders had to do was add their parent information and sign their name. I did the rest. Next, decide how you want to set up your conference. I have been using centers. 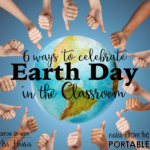 This makes it easy for the students to kind of take a break while they are rotating and also allows the parents to see how different areas of our classroom are used. Plus, I hate sitting in one spot the entire conference day. Writing Checklists (Pictured) with our current writing sample or book. We will also showcase a sample from the beginning of the year to show growth. Current reading level and a sample of the end of the year goal. Math fluency practice with correct or incorrect computation. 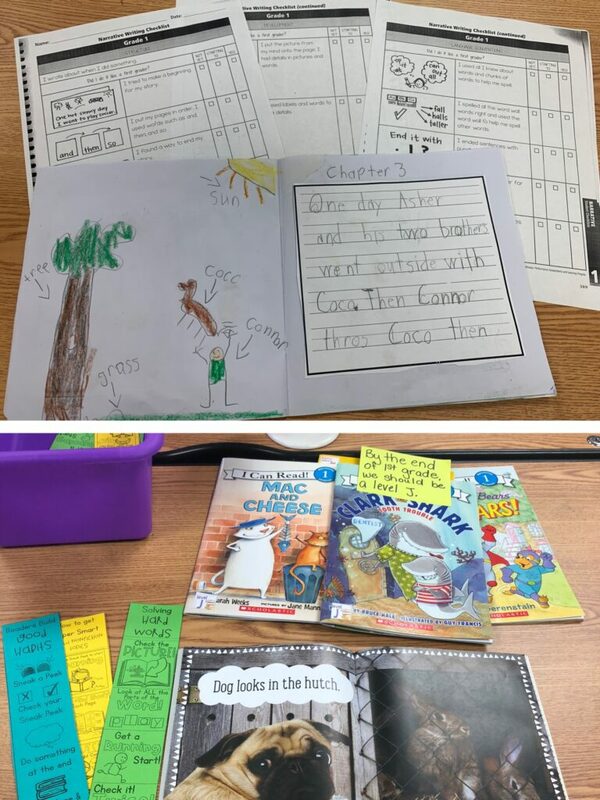 Now that you know what you are going to share with parents, it is time to practice with students and update all their data in their Student Data Folders. 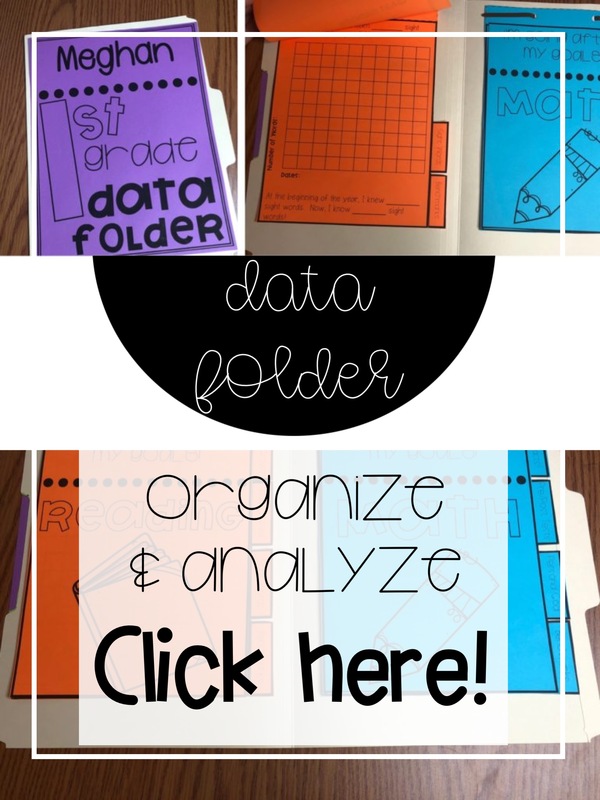 These folders help keep each student’s data all in one safe place for me. 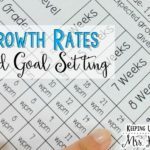 It is a simple way to track growth and have conversations with students as you are working with them to help them see their growth. Let’s just be honest here, while I’m constantly assessing and tracking growth, sometimes our graphing gets behind. So the week before conferences, we will sit together and talk about their goals and discuss their progress while we graph and catch up. These conversations are the same ones that they will then verbalize to their parents the following week. Tis the busiest day of the school year. Conference days seem to fly by and then you feel like you’ve been hit by a freight train by 8:00 pm. Am I right? On conference day, go ahead and pile everything in the order of which parents are supposed to arrive. Notice I said “supposed to”…we all know there are going to be a few parents that make up their own schedule. Deep breath…we can do this. By filing everything in order at each station, you will be able to grab and hand instead of sort through at each station. 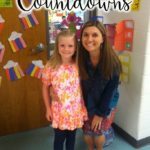 Thank you cards, report cards, behavior rating forms, etc. will be waiting and in order, if you can put a little more time in the day before or before parents arrive. Also, I always have a chair or two waiting outside for early arrivers and if we run a little over. I like to have a few parent question suggestions at the last station too. These are questions that the parent can ask the student which helps to spark conversations that can carry over at home as well. 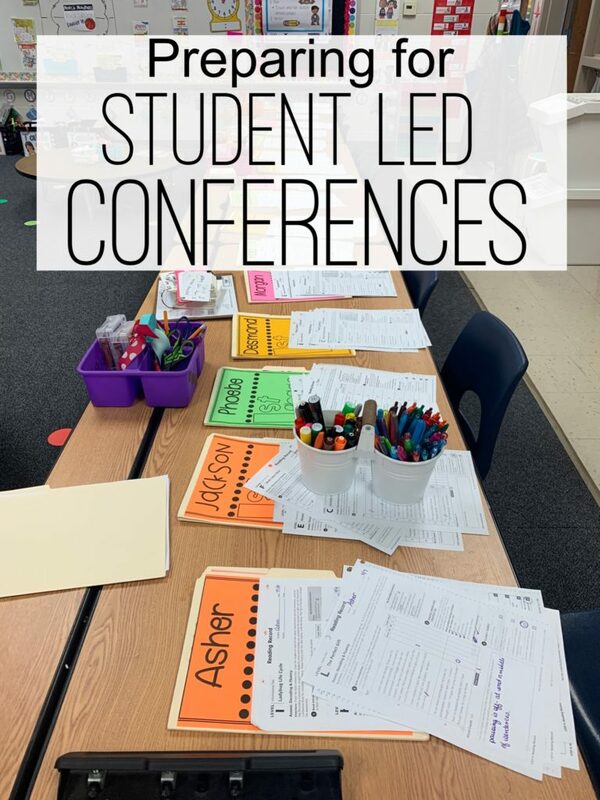 Let the kids take the lead and sit back and watch the magic of student led conferences unfold! 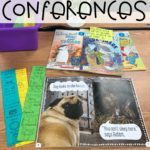 If you are interested in any of the files or products that you see in this post, the conference activities and materials have been added to the Student Data Folder file in my TpT shop. You can click here for more info!